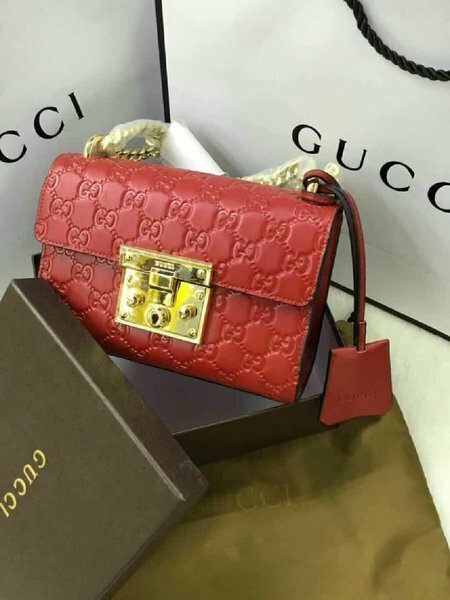 #Gucci #LadiesFashion #Handbag #Brandnew #LatestCollection #PremiumCopy *A Grade* Comes with All Inclusions. ✔Colors Available. Luna lovely Closet Interested in some of your stuff where to meet? Luna lovely Closet Available in black?